Your wedding is one of the most important days of your life and organising it is involved enough without a long price list which just leaves you confused as to what is included. We have a simple system of three packages, if however none of these packages are quite what you are looking for, please contact us for a bespoke quote. This is an opportunity to discuss what kind of pictures you would like and go into the finer details of your day. The meeting can be held at our studio or your venue! 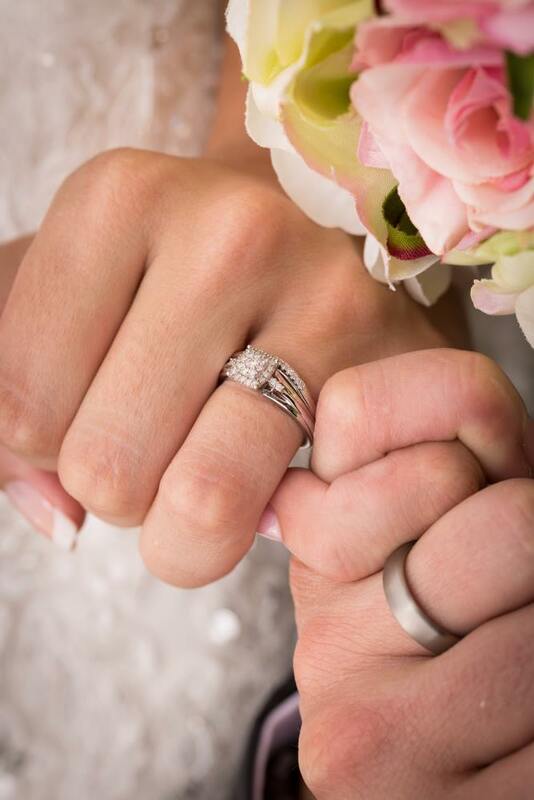 The Silver Package offers photographic coverage of your Wedding Ceremony as well as time after to capture moments with your family and friends either at your event location or reception venue. 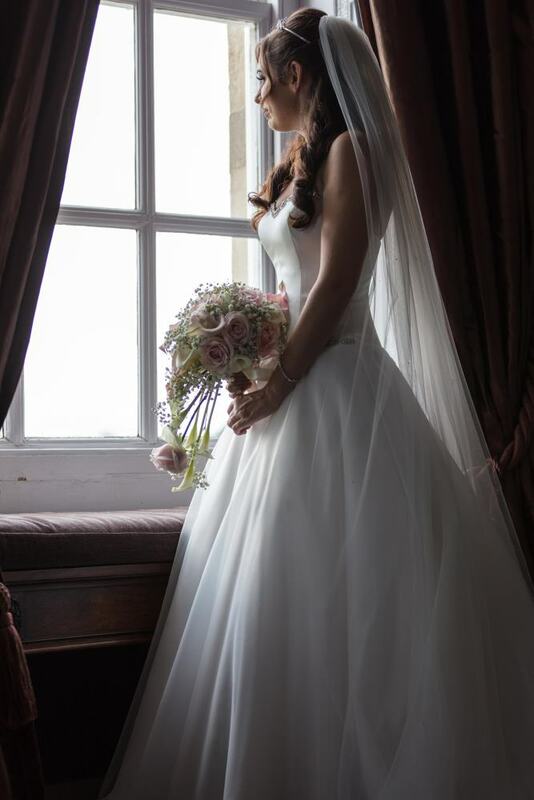 We will ensure that you have some wonderful pictures of your day. 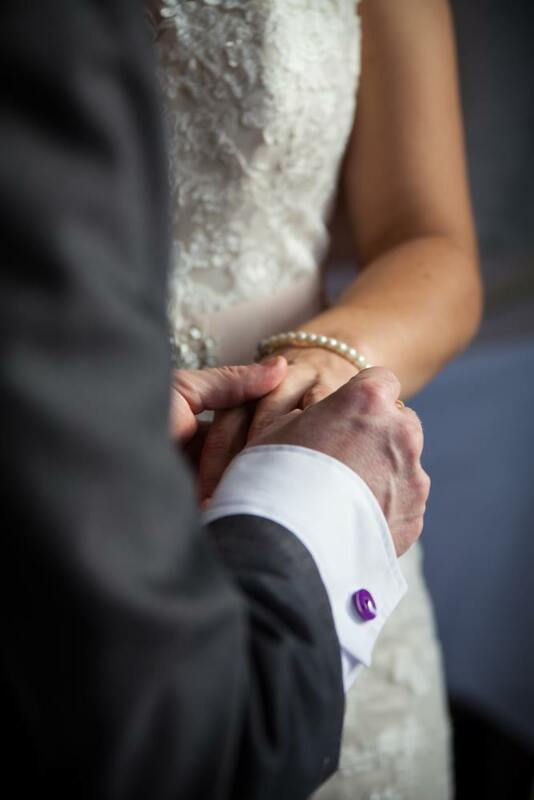 This fantastic package includes photographic coverage of your day from you arriving at your Wedding Ceremony through to the end of your speeches. This will allow us to spend more time with you and your guests capturing the true essence of your wedding. As well as the more traditional photographs, we will also provide a beautiful blend of natural shots of you and your guests enjoying your day. 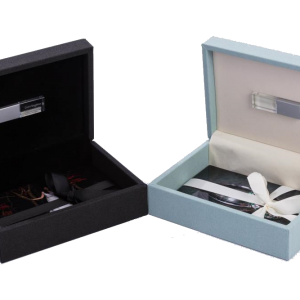 This is the ultimate package where we are able to offer you the perfect bespoke service. We can be present whilst both wedding parties are getting ready capturing all the anticipation and excitement for your day ahead. We will then cover every key moment of your wedding including speeches, cutting of the cake and your first dance. We would then love to take you both outside for some beautiful night shots where possible. This truly is the definitive package! or a free, no-obligation, quote.